Note. The error code can look like this: Error code: 0xc0000225 or 0xc0000001. This error occurs when the system boot file – \windows\system32\winload.efi is missing or its structure is corrupted. Typically, the problem comes up after performing an incorrect system update, if the disk or file system is damaged, when the disk is repartitioned using third-party tools, updating the antivirus, after transferring the OS image to another disk, replacing the computer’s motherboard, and other interventions. The Winload.efi file is an executable file of the EFI environment with a bootloader that initializes the environment and starts the Windows boot. If this file is corrupted, missing or in the boot configuration there is a path to the non-existent volume with winload.efi file, Windows 10 can’t boot. The solution depends on whether you have used the UEFI or Legacy boot mode before the problem occurs. 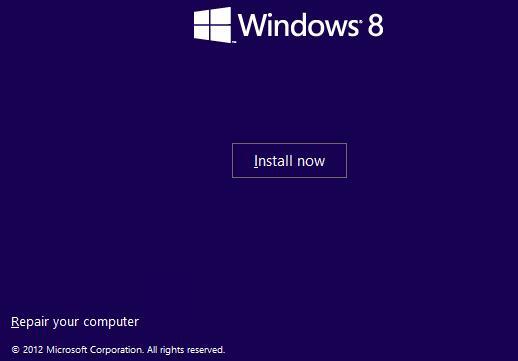 Next, consider the basic steps that will help you to fix this error and boot Windows 10 or Windows 8.1 correctly. Most computers with UEFI support can boot from UEFI disks, and from MBR disks in legacy mode. Restart your computer and enter the UEFI configuration menu. 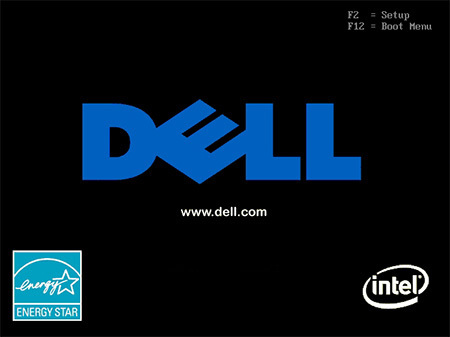 The key to enter the UEFI menu depends on the PC manufacturer. As a rule, these keys are F2, F8, Del or Esc. Or press the ESC button directly on the error screen. Tip. 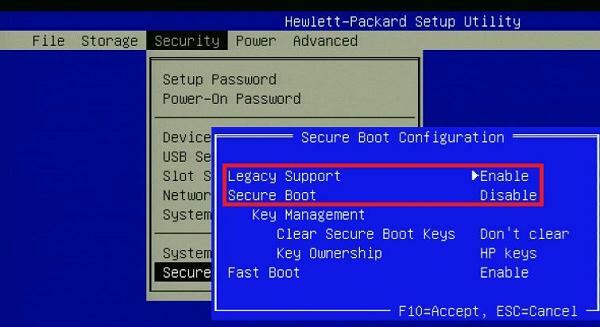 Earlier we already talked about what UEFI is and why you need the Secure Boot mode. Probably, the system boot error that is related to unavailability of the winload.efi file, will be fixed after disabling the Secure Boot mode in the UEFI settings. The Recovery Wizard will start. Then follow its instructions. 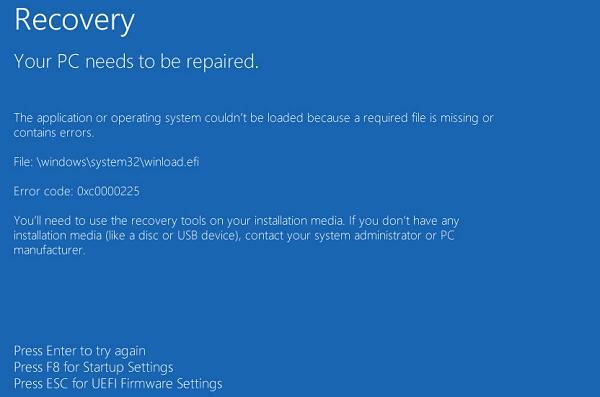 If you don’t have Windows installation disk, you must restart the computer three times by pressing the Power button until the WinRE recovery console screen appears. Select See advanced repair options. Then follow the instructions above. If the first and the second solution didn’t solve the problem, try to disable ELAM (Early-launch Anti-Malware) protection, which is enabled by default. Note. ELAM allows certified antivirus to start before all third-party software. The antivirus can perform early antivirus scanning and control the launch of drivers and other software. Press F8 to select the item 8) Disable early launch anti-malware protection. By the labels and sizes of disks, you can determine the drive letter of the partition on which Windows is installed. If you have Windows installed not in UEFI mode, then you can rebuild the boot records and the MBR bootloader using the bootrec utility. 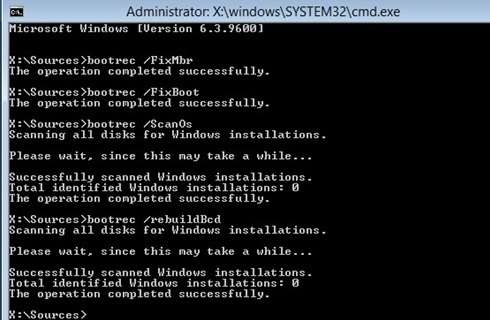 bootrec /RebuildBcd – rebuild bootloader configuration. Restart the computer and check if the problem is fixed. Perhaps your Windows was installed in native UEFI mode on a GPT disk. 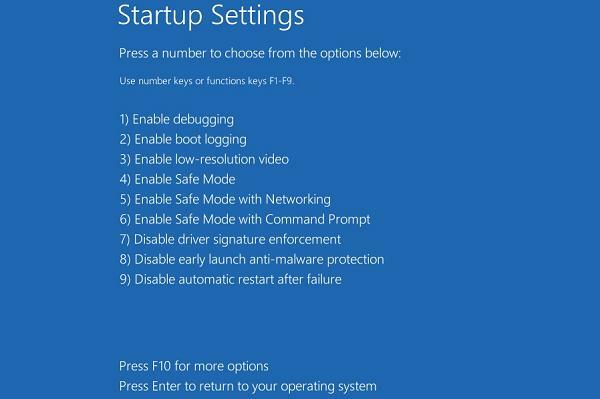 It is recommended to use this instruction: How to Repair EFI Bootloader in Windows 10 / 8. Reboot your device and check if the boot problem with winload.efi file is fixed. For soultion 1, you can just press esc on the your pc needs to be repired screen to enter the bios. Since it says “Press ESC for UEFI firmware settings”.